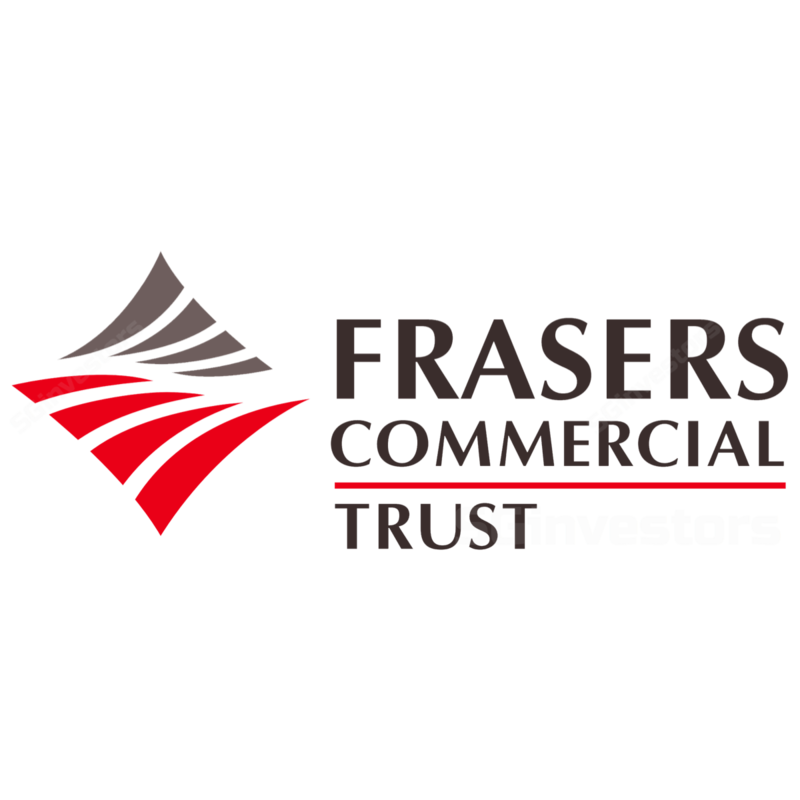 Frasers Commercial Trust (FCOT)'s FY17 DPU of 9.82 Scts was spot on with our expectation, at 100% of our forecast. Positive portfolio rental reversion during the quarter underpinned by rental escalations in Australia. We project near-term income volatility for Alexandra Technopark (ATP) due to income vacuum from the expiry of Hewlett Packard Enterprise's (HPE) lease. New asset enhancement initiatives (AEI) planned for China Square Central. Maintain Hold with DDM-based TP of S$1.46. Frasers Commercial Trust (FCOT) reported 4QFY17 gross revenue of S$156.6m, -3% yoy as better performance at its Australian portfolio and stronger A$ was offset by lower occupancy at its Singapore assets, and higher expenses at Caroline Chisholm Centre and Central Park. 4QFY17 DPU was relatively unchanged yoy at 2.41 Scts. FY17 DPU of 9.82 Scts was flat yoy and included 1.15 Scts of gains from divestment of its hotel development rights at China Square Central. Book NAV rose to S$1.57/unit thanks to a S$60m revaluation surplus. FCOT leased/renewed 253,900 sqft of space (9.7% of portfolio) in FY17 with positive 1.9% rental reversion. 357 Collins St and Caroline Chisholm Centre benefited from a 3.9% and 3% p.a. contracted rental escalation, respectively. However Singapore assets continued to experience negative rental reversion, in tandem with industry peers. Average committed occupancy stood at 85.9% at end-FY17 with a weighted average lease to expiry of 3.4 years. FCOT has 33.8%/15.2% of income expiring in FY18F/FY19F. FY18F expiries include an estimated 347,000 sqft of space (c.12-13% of portfolio income) at Alexandra Technopark (ATP) currently leased by HPE/HP Singapore. HPE had signaled its intention to give up the space and the trust is currently in discussion with HP Singapore on plans for its space. This could be a drag on near-term occupancy levels at ATP. FCOT is undertaking a S$45m AEI at ATP to create a more contemporary business campus with greater connectivity. FCOT plans to conduct an S$38m AEI at China Square Central (CSC) to increase the asset's retail NLA by 11k sqft (+17%) and to reposition the retail podium to focus on F&B, wellness and services. FCOT expects this exercise to complete around mid-2019, in time for the opening of the new Capri by Fraser hotel there. While FCOT shared no ROI targets, we believe a larger retail footprint would enable FCOT to expand retail offerings and attract more footfall into the property. We have factored in lower occupancy during the AEI period. We leave our FY18-19F DPU relatively unchanged. Imputed into our DPU estimates are some capital distribution from divestment gains during the asset enhancement period. Our DDM-based Target Price inches up to S$1.46 as we roll forward our assumptions (COE: 8.4%). We keep our Hold call on FCOT due to lack of near-term earnings catalyst. Upside risks include inorganic/acquisition growth while downside risks include a longer-than-forecasted period to increase portfolio occupancy levels.